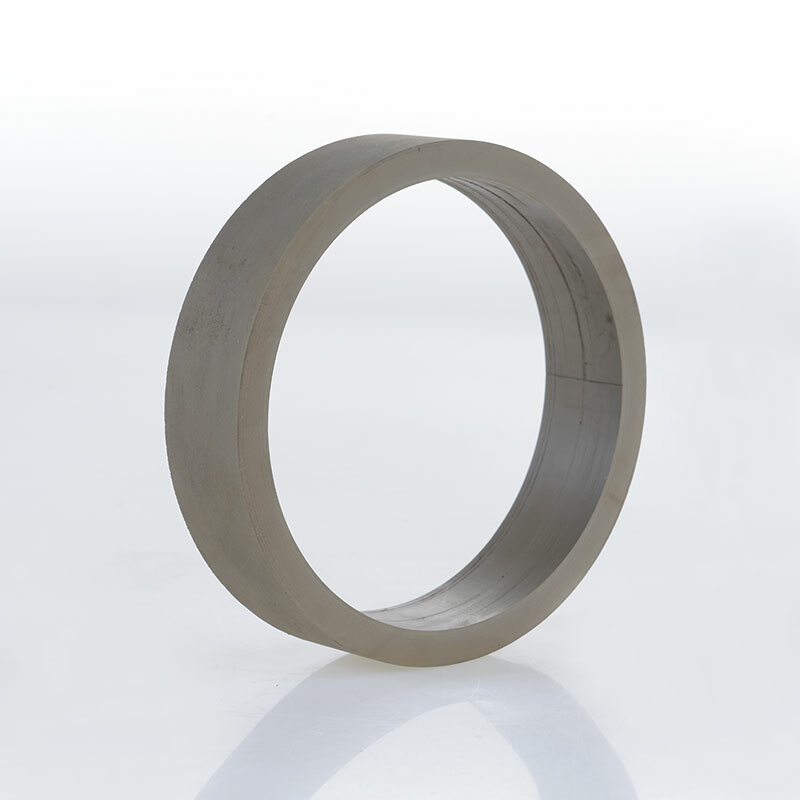 Recovery Rollers has the knowledge and skill to produce a wide range of rubber stripper rings for the steel processing industry, dual hardness stripper rings in various diameters, inside bores and widths. 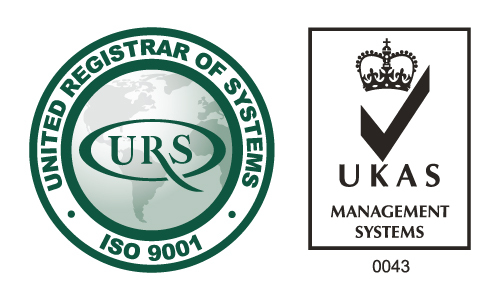 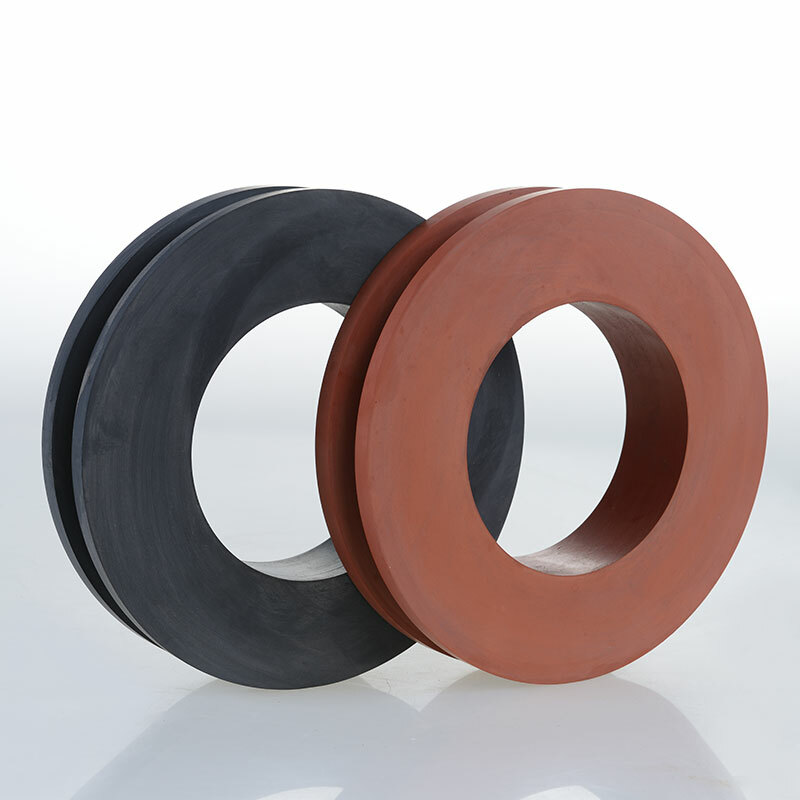 We also offer re-grinding service on these products. 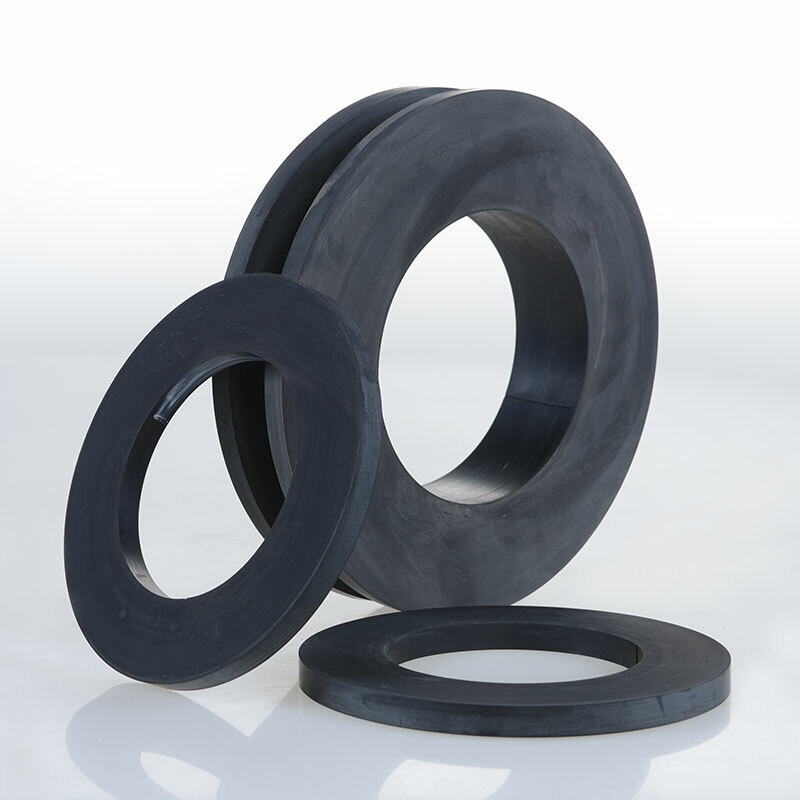 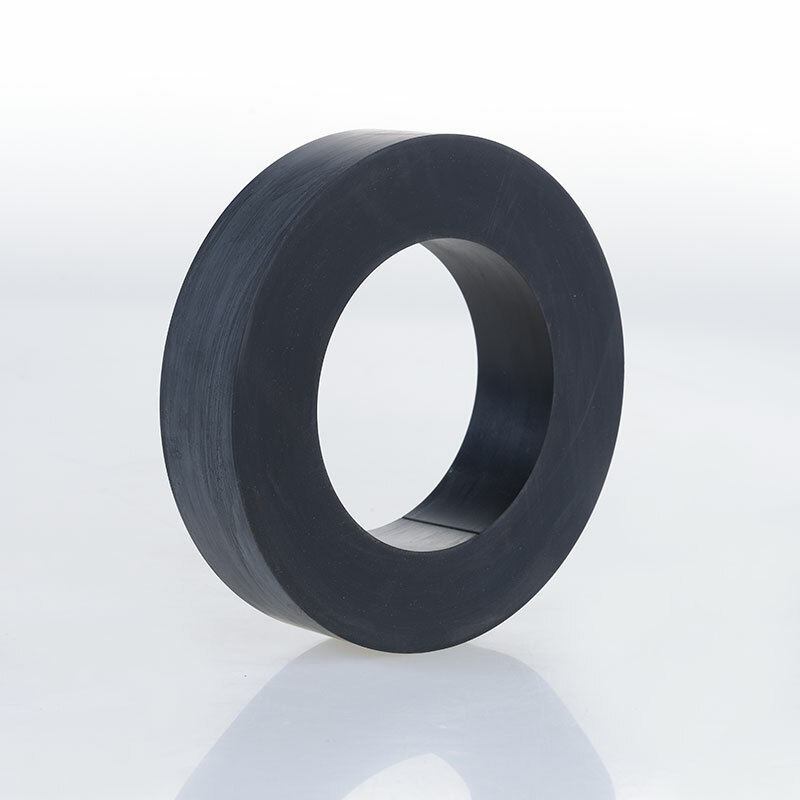 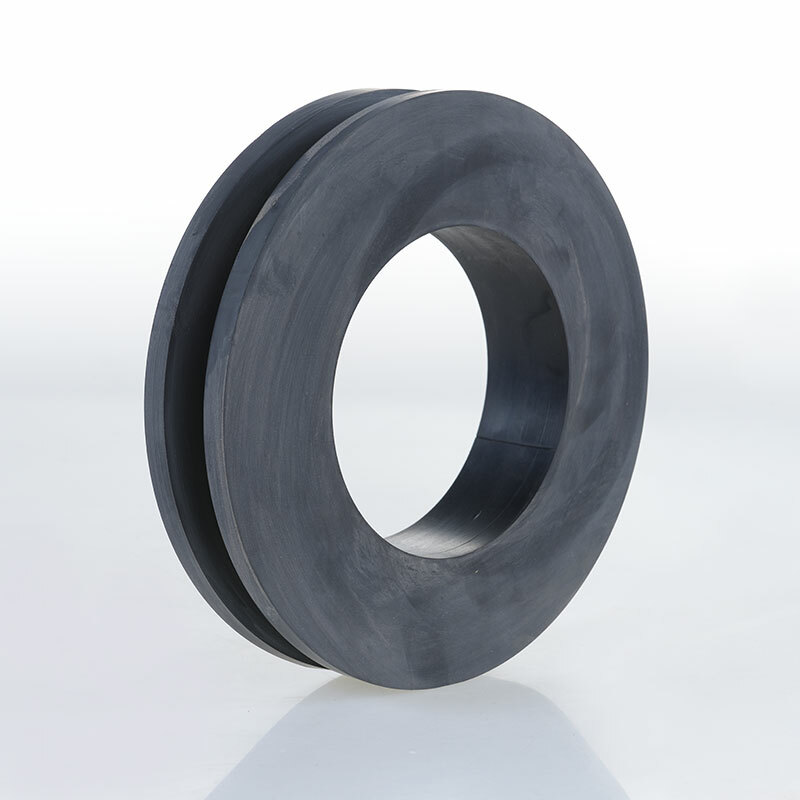 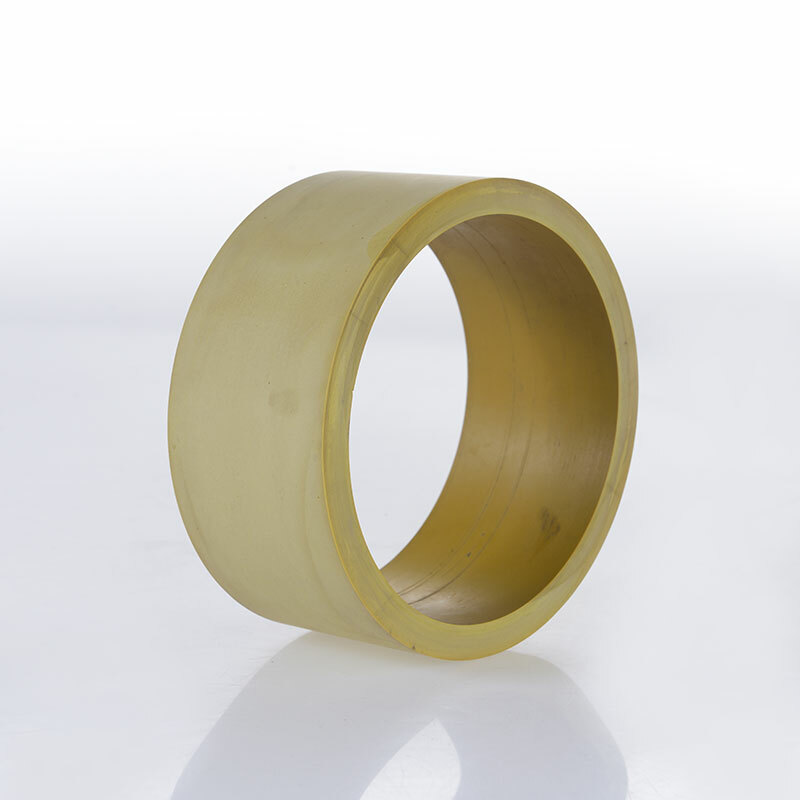 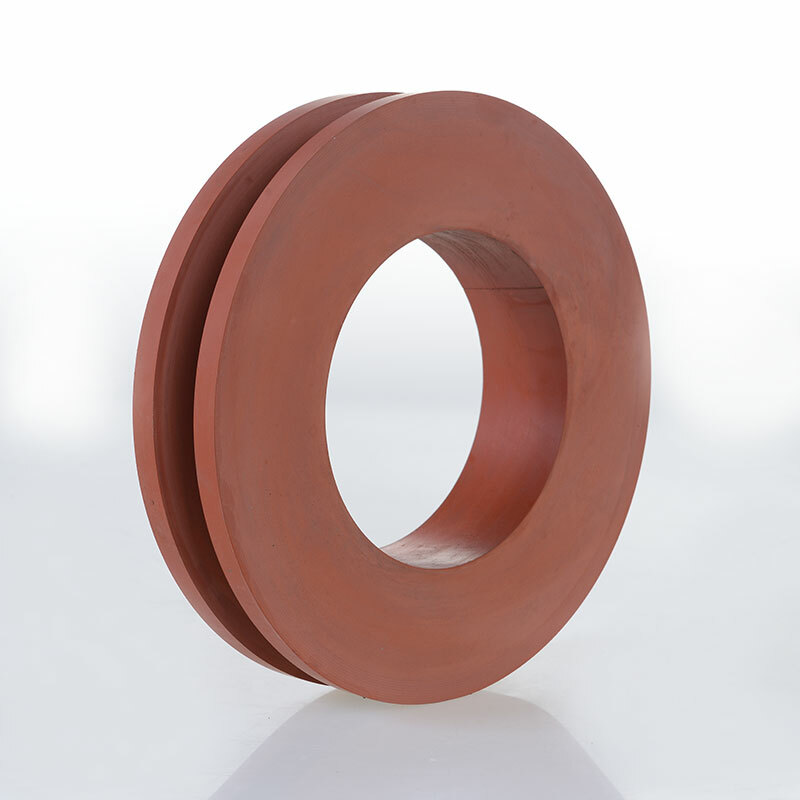 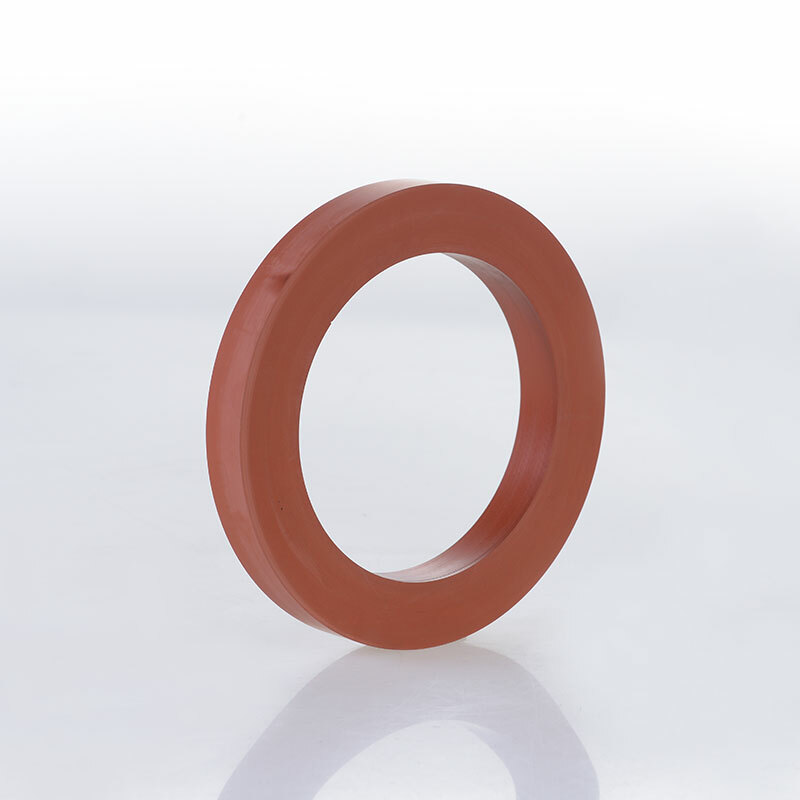 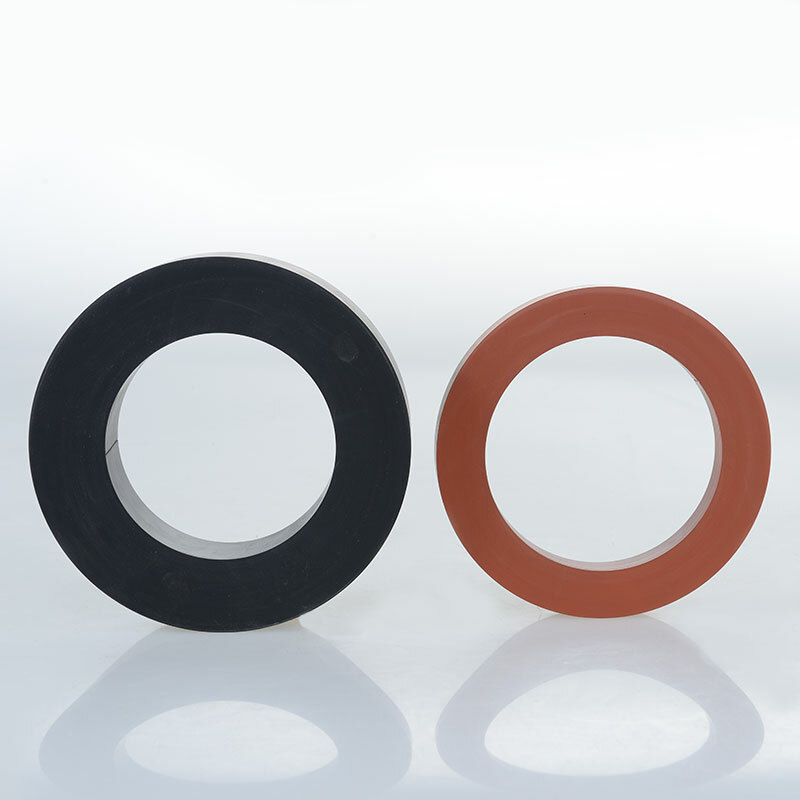 We manufacture a special grade of rubber compound de-coiler sleeve.